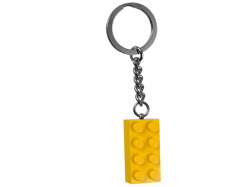 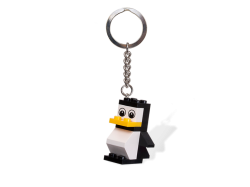 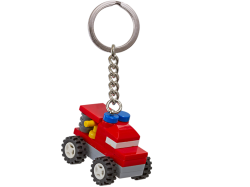 This fun and colorful key chain features an authentic 2x4 yellow LEGO® brick.Makes a great gift for .. 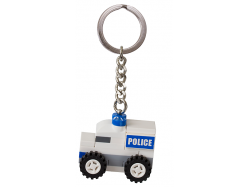 This fun and colorful key chain features an authentic 2x4 green LEGO® brick. 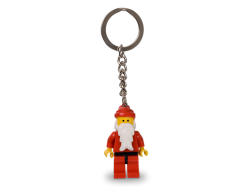 Makes a great gift for .. 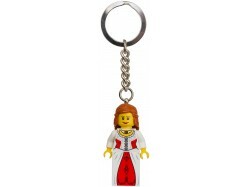 Authentic LEGO Kingdoms Princess minifigure attached to a sturdy metal chain and loop. 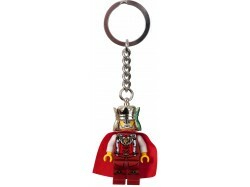 Makes a great.. 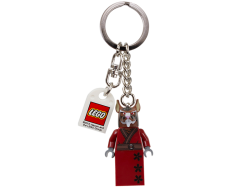 This royal monarch features a regal red robe! 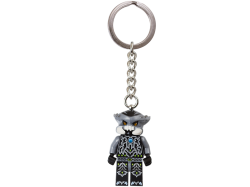 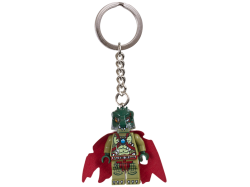 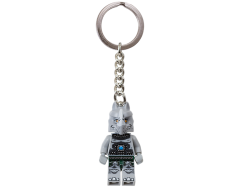 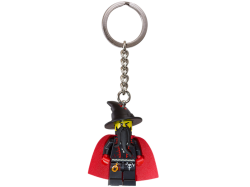 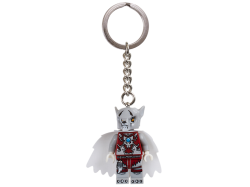 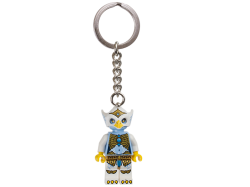 Hang this authentic LEGO minifigure on your keys, bag ..